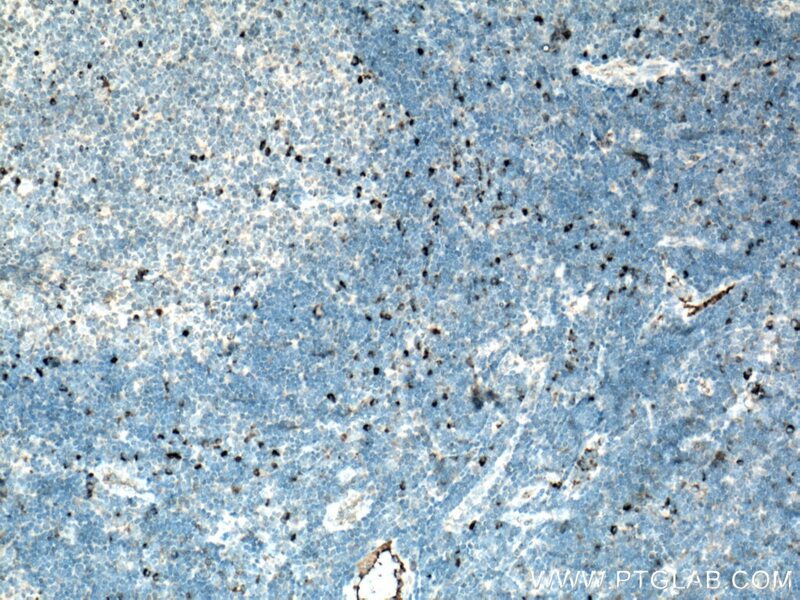 Immunohistochemical analysis of paraffin-embedded human tonsillitis tissue slide using 21865-1-AP (IL-6 antibody) at dilution of 1:200 (under 10x lens) heat mediated antigen retrieved with Tris-EDTA buffer(pH9). 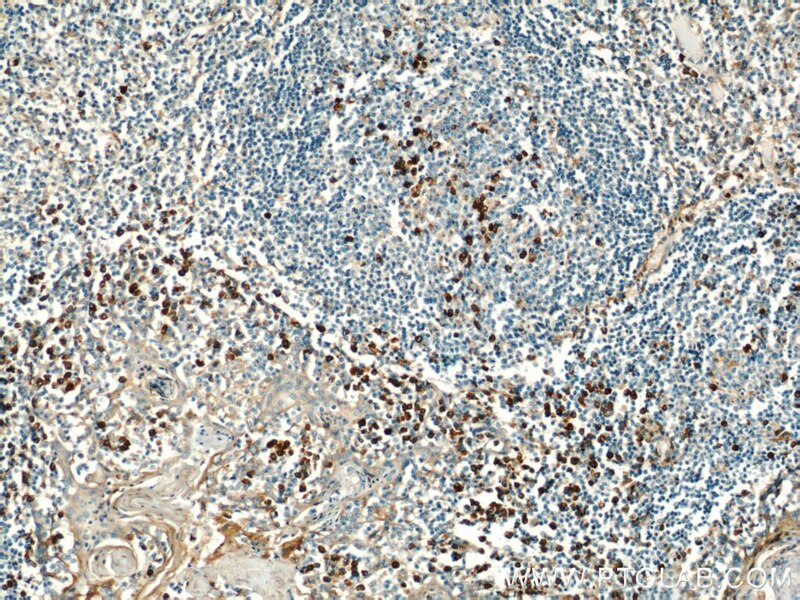 Immunohistochemical analysis of paraffin-embedded human tonsillitis tissue slide using 21865-1-AP (IL-6 antibody) at dilution of 1:200 (under 40x lens) heat mediated antigen retrieved with Tris-EDTA buffer(pH9). 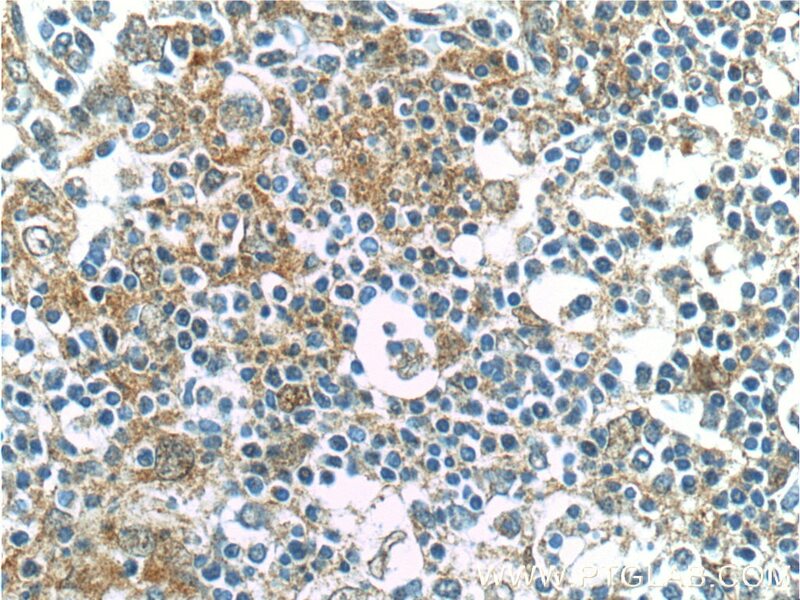 Non-toxic retention of nanoceria in murine eyes. 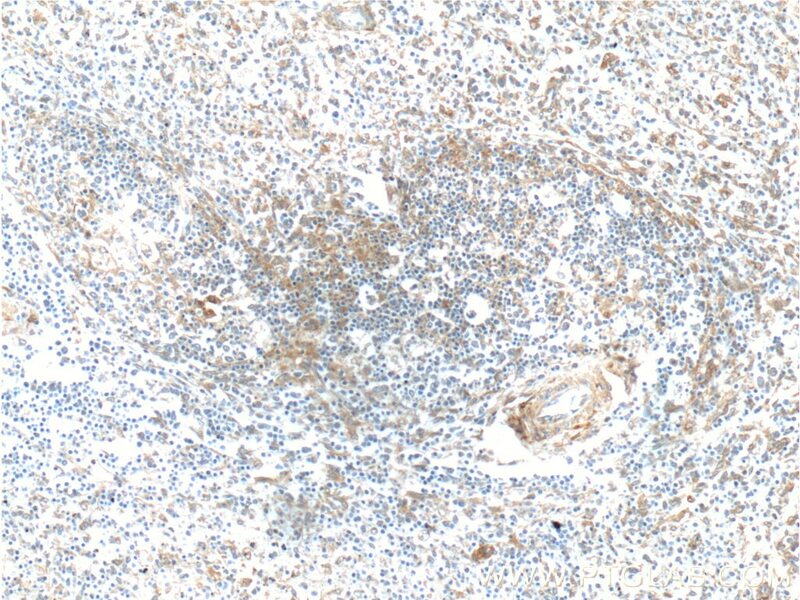 Ovatodiolide suppresses colon tumorigenesis and prevents polarization of M2 tumor-associated macrophages through YAP oncogenic pathways. 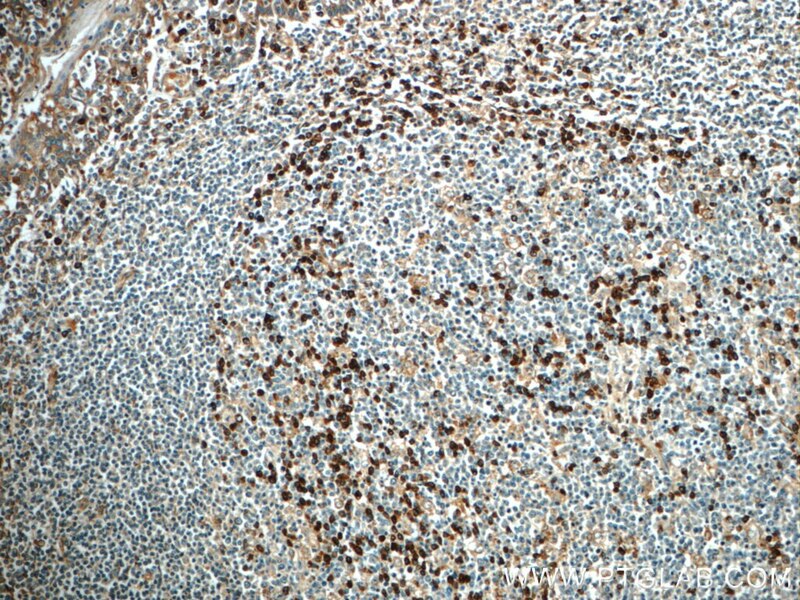 Immunohistochemical analysis of paraffin-embedded human hepatocirrhosis tissue slide using 21865-1-AP( IL-6 antibody at dilution of 1:200 (under 10x lens). 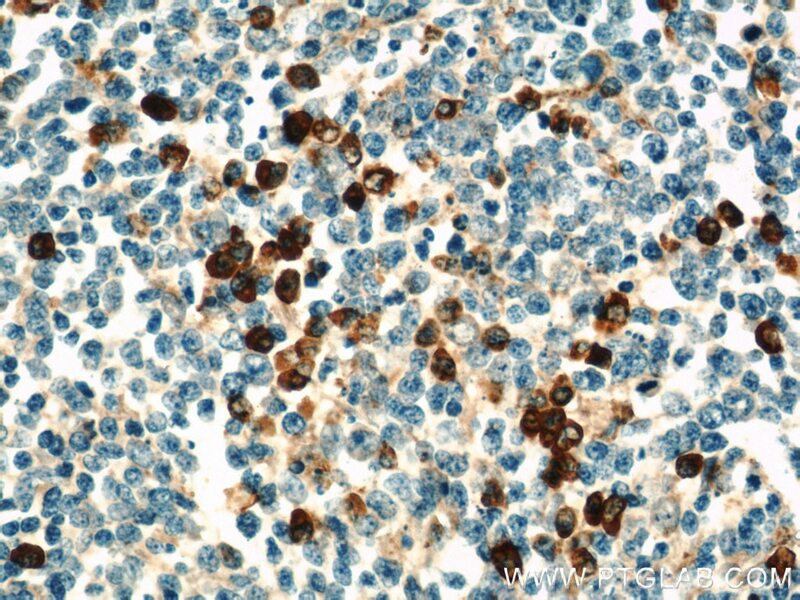 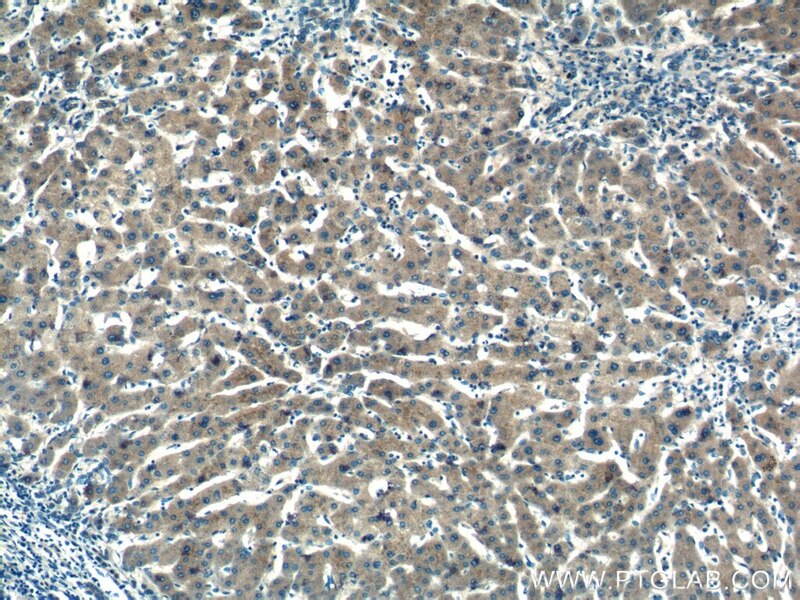 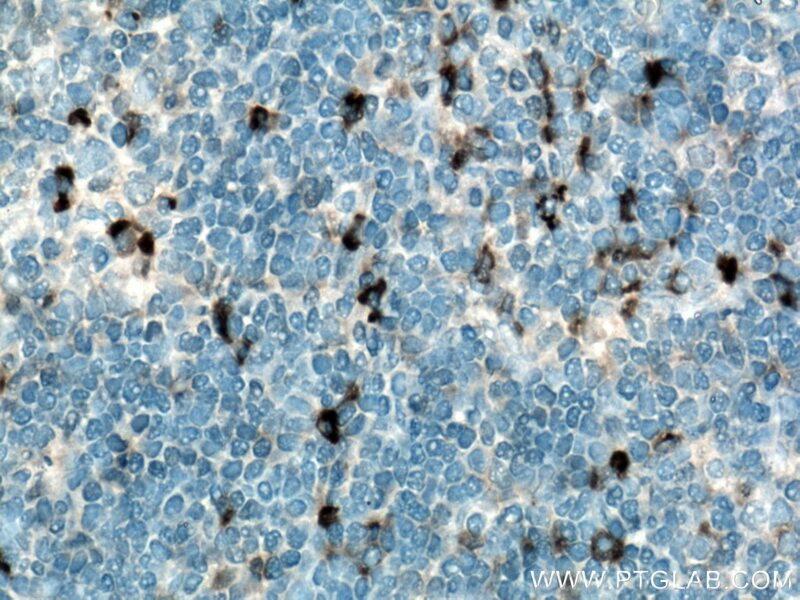 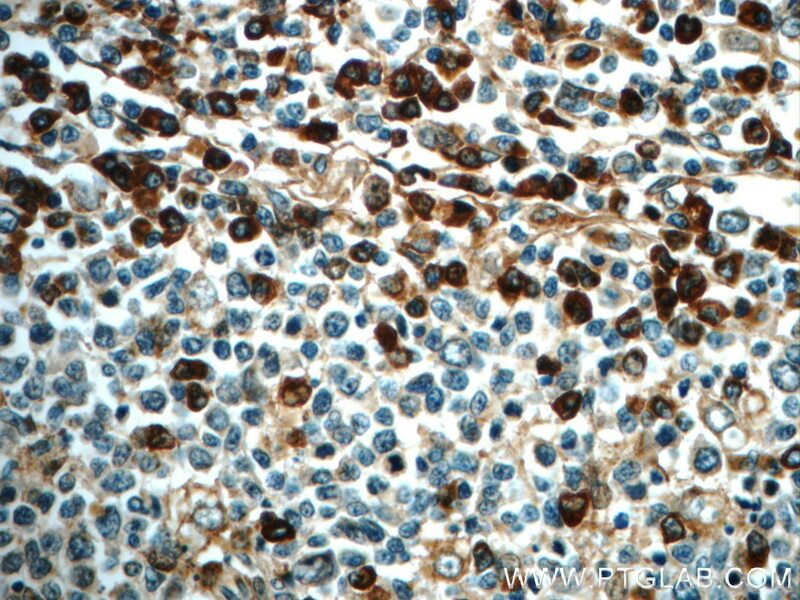 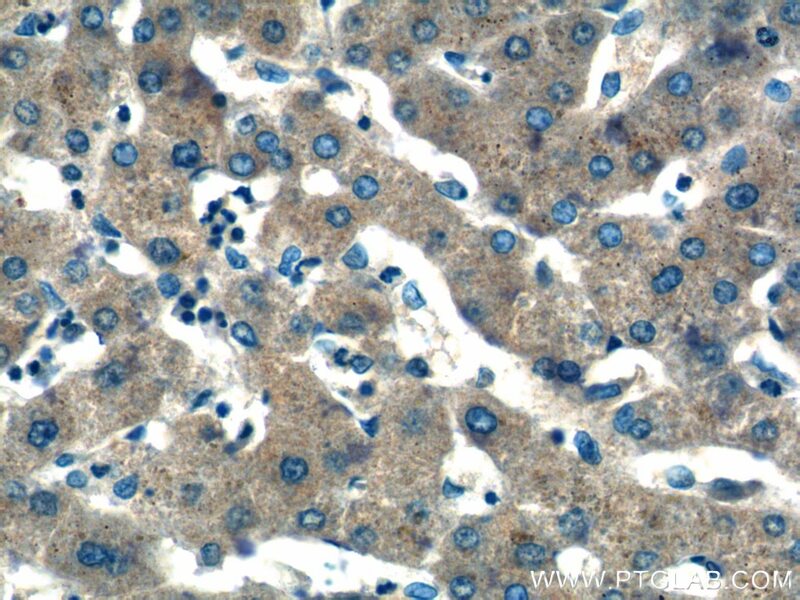 Immunohistochemical analysis of paraffin-embedded human hepatocirrhosis tissue slide using 21865-1-AP( IL-6 antibody at dilution of 1:200 (under 40x lens).